A full-scale Service NSW office will be opened at Toronto, signaling a massive win for the southern and western Lake Macquarie communities which have fought for several years to have government services restored in their area. Today I'll join State Minister for Finance, Services and Property Victor Dominello at Toronto to make the formal announcement. The community has been fighting for these services since Toronto’s old RTA office was controversially closed almost three years ago. A subsequent petition was signed by more than 11,000 people. We never gave up, and we've got a fantastic result. To their credit, the State Government and Minister Dominello listened. Today they will announce that funding has been made available in this month’s State Budget to establish the new Service NSW office at Toronto and have the doors open by the end of the year. At the moment, Service NSW offices are located at Warners Bay and Toukley, and that’s a long way from the many thousands of people living at Morisset, Cooranbong, Wangi, Rathmines, Coal Point and Toronto, especially if they have to rely on public transport. This is a great and sensible decision on many fronts because it will also provide a boost for all the other local businesses at Toronto which have been doing it tough. 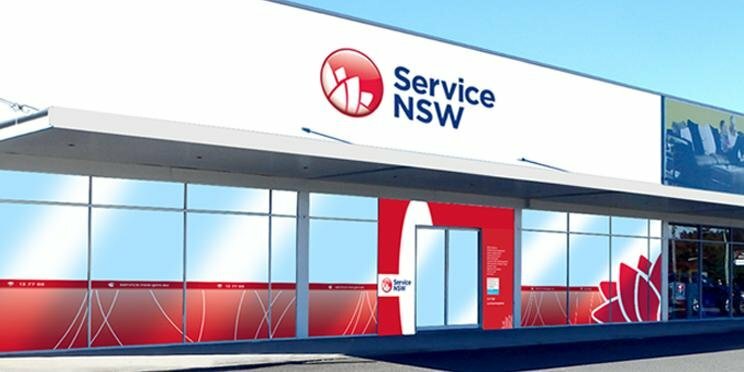 The Service NSW office will bring more people into town to do business and pay their bills instead of being forced to go elsewhere. It also means that more government services will be available here. While we’ll get back the old RMS services we lost including vehicle and boat registrations, driver licencing and testing, we’ll also get access to 40 other agencies such as Births, Deaths and Marriages. While I thank Minister Dominello and the State Government for listening, I more importantly want to thank every person in our community who stood up and made a stand on this issue. Service NSW is investigating possible sites for the new office in Toronto. Mr Dominello said he expects to see the Toronto service centre opened by the end of the year.